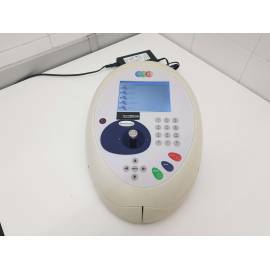 Spectrophotometers-Lab-Second-Hand. Up to a 75% Savings! They are the equipment of spectroscopy of second-hand machines, controlled by computer and with accessories. These lab computers have the capability of projecting a light monocromatica through a sample and will allow them to give information about the nature of the substance and indicate indirectly how much of the substance is present in the sample. 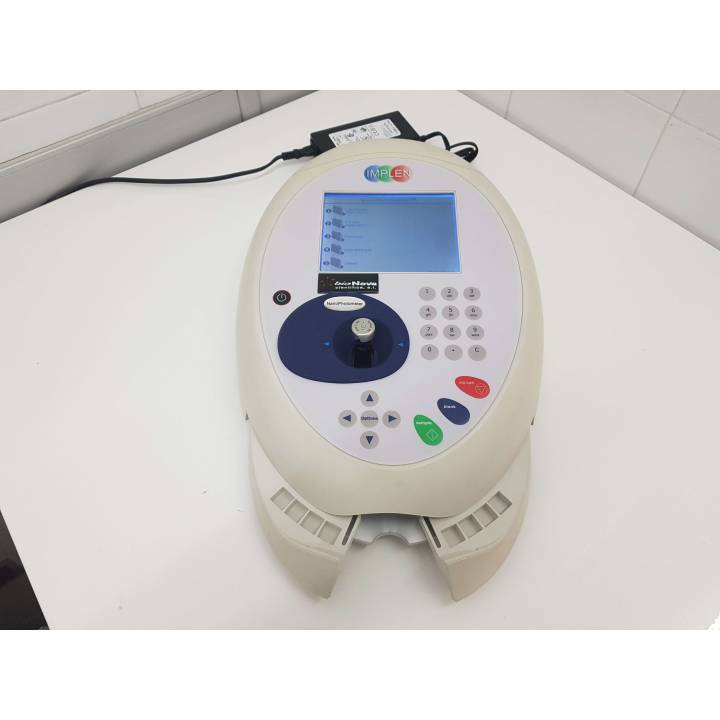 If you want more information on spectrophotometers and its operation, you can click here. In our stock there are usually brands such as Shimadzu, Perkin Elmer, Thermo, or Hitachi. Micro-volumes spectrophotometer Implen Nanophotometer. Uv / Vis with range of 190-1100 nm, ultra low volume (up to 0.7ul). Low volume cuvette and standard 1 cm cuvette. Configuration of thermal printer. Includes: integrated user methods, touch keyboard, USB port for data transfer, cables and operator's manual. Optional PC control software is available.